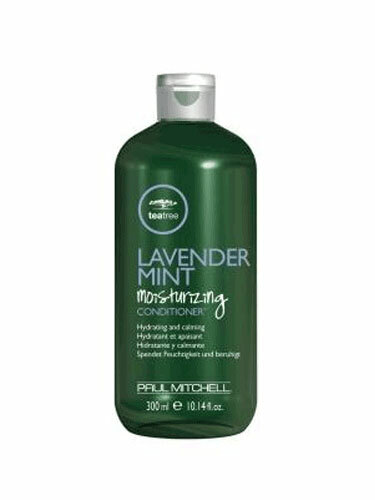 Put Hair and mind at ease with the comforting fragrance of lavander, mint and tea tree oil. Ideal for dry, coarse and unruly hair, this rich conditioner soothes snarls and quenches moisture-starved locks while helping to improve manageability and thwart split ends. Safe for coloured treated hair.